The National Council on Aging Estimates That 1 Of 14 Americans over 60 is a victim of Financial Elder Abuse. 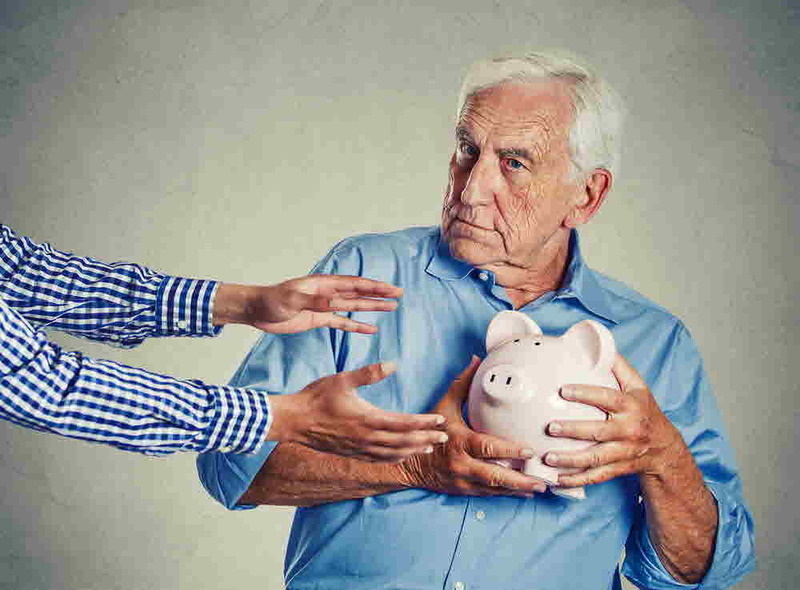 Learn to Protect Your Parents-and Yourself-When They Can No Longer Manage Their Own Money. It’s been a tough morning. Your dad, who’s been living with dementia for five years now, just won’t get out of bed. 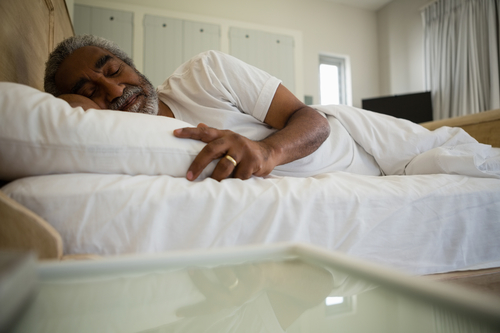 There are many source of caregiver stress–one is unpredictable sleep patterns of elderly parents. Your sister promised to take over for you today so you could have a few hours respite from the burden of caring for him 24/7. She hasn’t shown up. Again. But when you open the door, you see a stranger. An unexpected visit from Adult Protective Services is rarely good news. “Hello,” she says, “I’m a social worker from Adult Protective Services. Flabbergasted, your heart sinks. Your stomach does a flip-flop. You are speechless. Who could have made a complaint like this? You’ve scrimped and saved to stretch his income so it covered all his expenses. You’ve put your own life on hold to make sure your dad has the best possible care–even though he isn’t always that nice to you…one of the many unpleasant side effects of dementia. You can barely get through the day with all the caregiving tasks, and now this? Your anxiety builds as you invite the social worker in, thinking about the mess of financial records your dad left that you’ve been meaning to sort through and organize. Well, you think, at least your dad is still in bed so he won’t start freaking out about this conversation. You’ve got a lump in your throat and your heart is pounding as you sit down with the social worker. This nightmare scenario could keep a caregiver up all night wondering if they are doing everything the way it should be done. My dad was affected by dementia which gradually worsened over a period of years. The man who once kept meticulous records and spent hours each year doing his own taxes became unable to even pay the bills. Instead of admitting it and asking for help, he let everything slide, insisting he had everything under control. My mom became concerned when she started getting dunning calls for their credit cards and past due notices on their utilities. They had the money, but Dad just couldn’t keep track anymore. It still took months for him to ask for help, and when he finally did, there was a nightmare of paperwork to sort through. I had an accounting background, so even though the task was overwhelming, I had developed time-saving processes for cleaning up paperwork messes and organizing financial records for small businesses. That experience made it possible for me to sort through, organize, and put a simple system in place so I could quickly answer questions from my mom or my siblings about our parents’ financial situation. Ultimately, it helped me avoid even the appearance of inappropriate actions which could have led to unpleasant accusations from my siblings or questions from Adult Protective Services (APS). But…Will My Experience Help You? Caregivers need to know what to do–and how to do it–when their elderly parents are no longer able to manage their own finances. They need to know what steps they must take to protect themselves and their parents. Caregivers of elderly parents are so overwhelmed by daily tasks—preparing meals, providing personal care, doing laundry, shopping, keeping them company, and often managing the unexplainable behaviors that come with dementia and can turn a kind and loving parent into an angry, abusive stranger. 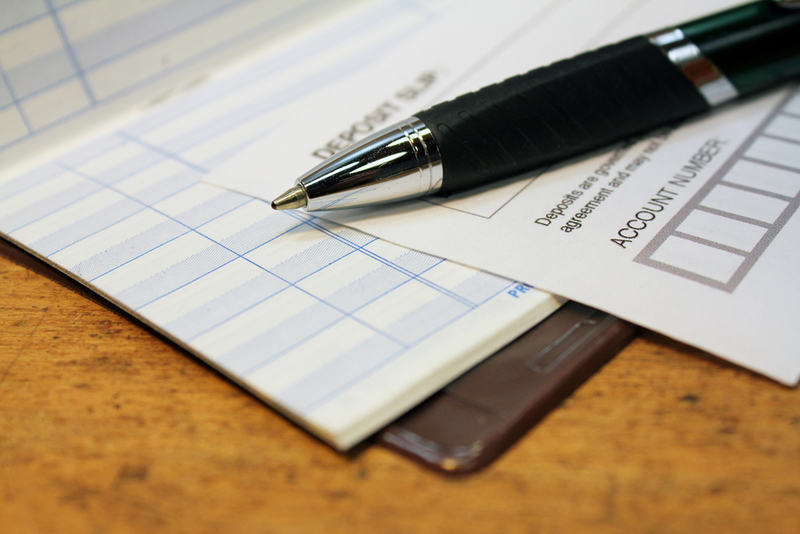 Getting their finances in order often seems like a “back burner” task that can be put off. A sibling who has relied on the Bank of Mom and Dad for support decides to file a complaint with APS about you because you’ve cut off their cash supply. 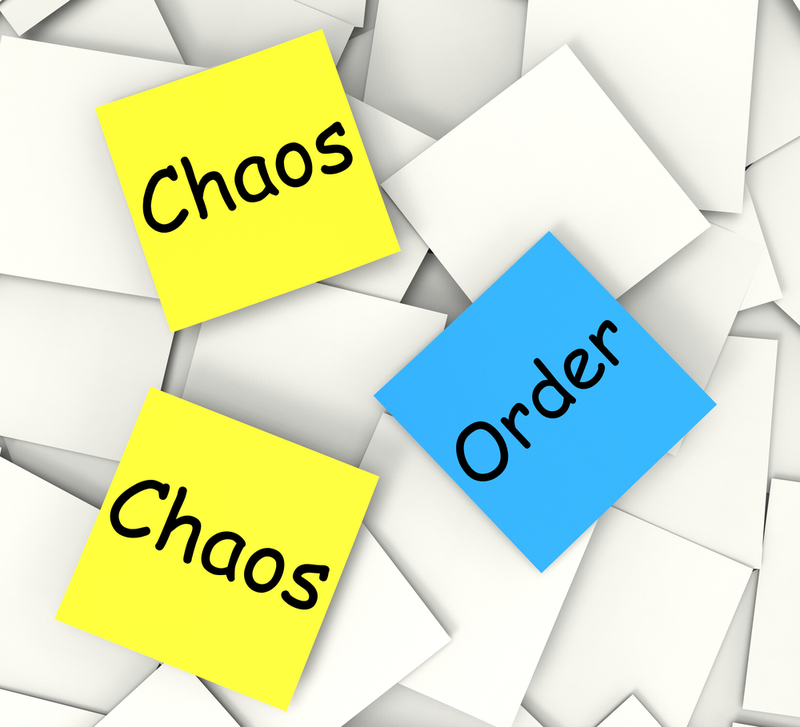 Then, without warning, you’re faced with a mountain of disorganized paperwork and a short time frame to figure it all out–and you still have to keep doing all those other caregiving tasks. Have you ever worried about these or other financial scenarios? Have you been so focused on doing what’s best for your mom and dad that you’ve never considered them before? Are you wondering if your caregiving sibling is managing your parents’ finances appropriately? There are a few things every caregiver of elderly parents must know before they take on their parents’ financial management. 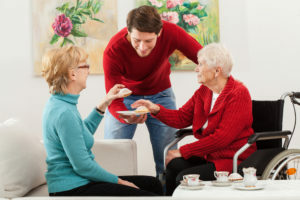 Not understanding these basics can lead to family strife, misunderstandings, accusations of financial elder abuse, and in extreme cases, legal jeopardy for the financial caregiver. By the time parents need someone to help manage their finances, caregivers have usually had decades of experience managing money for themselves. Why then can it seem so much more complicated to manage the same tasks for elderly parents? 1. Managing money for someone else is different than managing your own. Why? Money is just money, isn’t it? and good money management principles don’t change, do they? 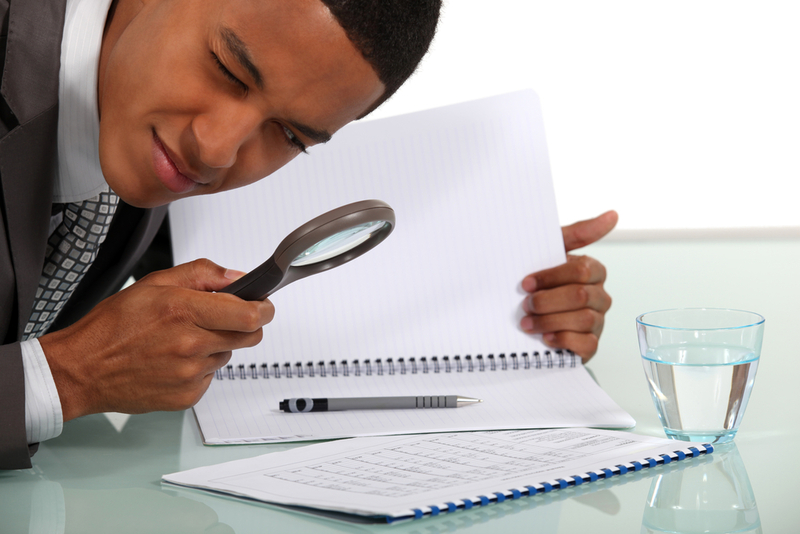 Managing money for another person subjects you to a level of scrutiny you may not expect. Everything you do is open to inspection by your parents and family members and subject to questioning by bankers, investment advisors, pension managers, and even the court system in some cases. Questions from these and any other stakeholders involved in your particular situation are legitimate and should not be cause for concern. Financial institutions have always had an obligation to safeguard the finances of their customers. This is known as fiduciary responsibility or fiduciary duty. With the increased focus on identity theft and financial elder abuse in the news, they may legitimately ask a lot of questions when a caregiver begins managing their parents’ financial affairs. This means that, in most cases, these financial institutions will require some type of proof that you have authority to act on behalf of your parent. 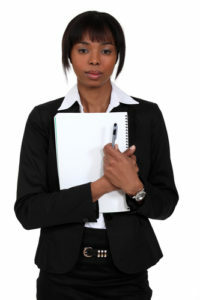 There are various levels of authorization, most of which require written approval by your parent. These are covered in tip #3 below. IMPORTANT NOTE: I am not an attorney and this explanation is provided for information purposes only. It is not legal advice. For an explanation of the legal requirements that affect your family, consult an attorney with knowledge of the rules in the state where your parents live. 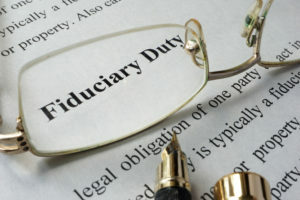 Fiduciary responsibility is a legal obligation of one party to act in the best interest of another. A fiduciary is someone entrusted with the care of money or property. What this means is that, when you assume responsibility for handling your parents’ financial affairs, every decision about their money and other assets must be made from the perspective of what is in their best interests, without any thought given to how it affects the person authorized to act on their behalf or to preserving an inheritance for themselves or other heirs. Acting in an elderly parent’s best interest does not guarantee that all stakeholders will support the decisions being made. Sadly, some caregivers have found that siblings who question how they are spending money for their parents do so either because they are concerned about how much will be left for them to inherit, or because they are no longer able to hit up mom and dad for “loans” that are never repaid. 3. Understand the different types of authorizations. 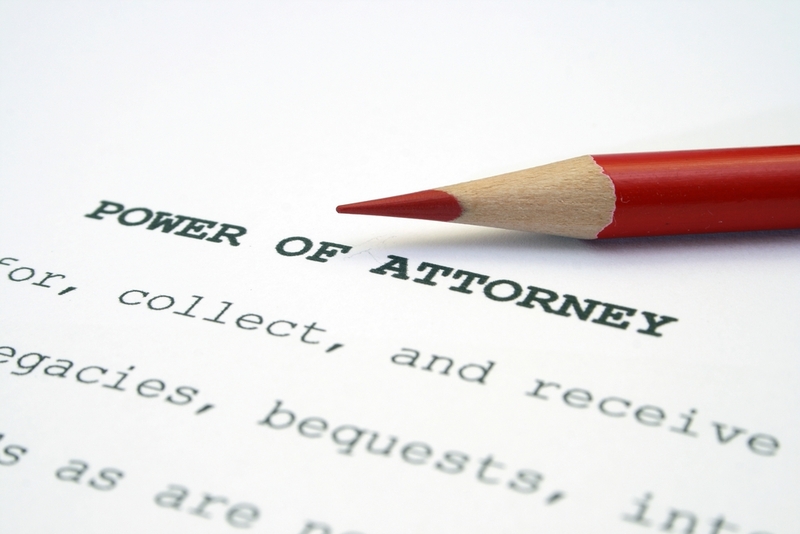 Power of Attorney (POA): A POA is probably the least expensive and time-consuming type of authorization. It only requires a document drafted by an attorney and signed by your parent that describes what the POA is authorized to do or not do. For example, authority is given to transfer funds between accounts, pay bills, sell property, and talk to bank and investment personnel, but not to change the terms of a will. Guardian: A guardian, or guardian of the person, makes decisions for a person unable to make those decisions, known as a ward. Types of decisions made by a guardian are those related to health care decisions, where the person lives, and arranging for personal and medical care. State laws determine the level of authority the guardian exercises; this is a legal proceeding and requires an attorney. Guardians may also be required to file periodic reports to the court detailing actions they have taken. Conservator: A conservator or guardian of the estate handles financial affairs for a ward within limits set by state law. Most states provide a wide authorization for a conservator to act, giving significant power to them. This is also a legal proceeding requiring an attorney as well as periodic financial reports to the court detailing how the ward’s finances are being utilized. Trustee: Some families create a trust for estate planning purposes, so a caregiver may be in the position of trustee or successor trustee, managing the trust on their parents’ behalf. If so, they exercise fiduciary duty to oversee the investments in the trust. In addition, trustees are responsible for maintaining accurate transaction records and filing tax returns. It should go without saying, but maintaining meticulous records is an essential aspect of managing finances for an elderly parent. 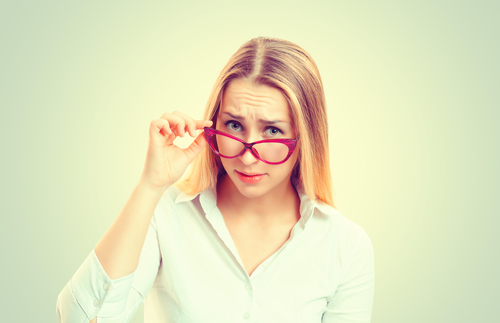 Many caregivers who assume that their good intentions are known to everyone concerned find themselves the subject of accusations and misunderstandings when managing mom and dad’s money. Nothing destroys family relationships faster than how money is handled by a caregiver, whether siblings want to make sure their inheritance is preserved or think a caregiver is spending mom and dad’s money on themselves. Accurate, current financial records can go a long way to end misunderstandings or accusations before they even get started. The caregiver is on top of financial matters and takes this role seriously. Being able to produce accurate records when requested avoids misunderstandings or legal complications. This can’t be stressed strongly enough. Commingling funds typically occurs when, for convenience, a financial caregiver deposits their parents’ income into their own bank account instead of keeping everything separate. Very often, this can be done quite innocently and with the best of intentions as a way for the caregiver to save time. It becomes incredibly difficult to keep track of why the money was spent—did that check to the grocery store pay for your parents’ food or did you use some of it for your own family? It also becomes difficult to see whether or not your parents’ income is covering all of their expenses and how much of your money you may be spending on them. Even when this is done with the best of intentions, it gives the appearance of handling your parents’ money inappropriately, and that is something you want to avoid at all costs. 6. Make Decision-Making Priorities Clear. As a devoted and loving caregiver, you already know this in your heart. The problem is, your parents and siblings can’t read your mind or know your heart. Every decision you make must be based on your parents’ needs and not on any other consideration. If their needs, including preparing for possible future care are covered, they should be able to spend their money however they would like. Reassure your parents that making sure their needs are met is your top priority . Educate your siblings that the only priority that matters is what your parents need to be safe and well-cared for. 7. Have A Plan That Works For You. With the wide variety of caregiving tasks you handle for your parents, it’s easy to put the financial tasks off when other things seem more urgent. To make it easier to stay on top of this important task, it’s important to have a checklist to follow each month so you have the information you need to answer any questions that come from your parents or siblings, or to provide to entities that request them. If you need some help figuring out what should be in your checklist, download our template for some ideas to get started. Are Essential Legal Documents in Place? IMPORTANT NOTE: Again, I am not an attorney and this explanation is provided for information purposes only. It is not legal advice. For an explanation of the legal documents needed for your family situation, consult an attorney with knowledge of the rules in the state where your parents live. Regardless of your family situation, as your parents age it’s important to know that they have basic legal documents in place that make clear their intentions for how they want things managed and who they designate to act on their behalf. [Optional] If your parents have a trust, find and review those documents. For more information on these and additional legal and medical care documents families should have in place, you can read “7 Essential Legal Documents for Family Caregivers” on this website. 8. 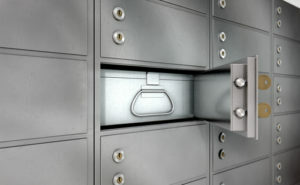 Locate safe deposit box and inventory the contents. Many families keep original copies of important documents like wills, powers of attorney, and health care directives in a safety deposit box, so that’s a good place to start looking for these important documents. authorization from the owner of the box. If possible, it is best to have one of your parents accompany you to the bank and open the box with you (assuming, of course, that they are joint owners of the box). While there, they can add you to the list of people authorized to access the box. This will be crucial if a time comes when neither of your parents is able to accompany you to the box. If a parent is not able to accompany you, you will need to speak with their bank to find out the bank process to allow access. When you do access the box, it is best to have a witness with you who can verify that nothing was added to or removed from the box. In most cases, the original will be found in a safe deposit box or with the attorney who prepared it. 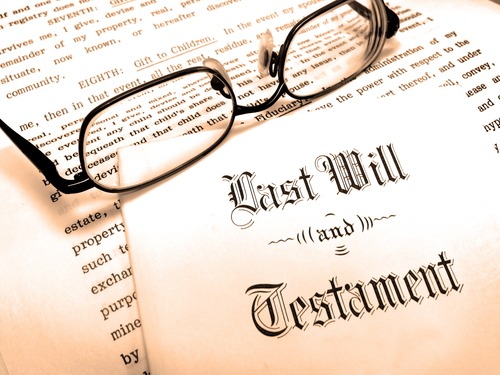 A copy of the will (if your parents are organized) may be found in a household file of important papers. Shortly after my dad retired, he and my mom held a family meeting where they discussed with all three of us children decisions they had made about their retirement and final plans. They gave each of us copies of their wills, health care directives, and powers of attorney. This was a true blessing to our family when my dad became cognitively impaired and couldn’t remember where the documents were. 10. 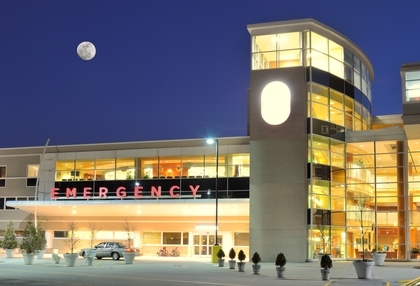 Locate Parents’ Health Care Directives. 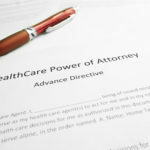 While it may seem strange to talk about health care directives in a post about financial caregiving, having this document in place and easily accessible in case of emergencies is critical. Should a parent be incapacitated and unable to speak for him- or herself, this document gives authority to advocate on their behalf with medical staff. Make sure you know where a copy of this document is and can get your hands on it easily when a parent is unable to make their wishes known. A durable POA allows caregivers to manage a parents’ affairs. 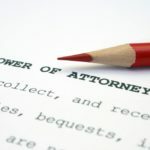 The power of attorney (POA) is another essential document to have in place before a person becomes incapacitated for whatever reason, whether due to cognitive decline, an accident, or medical emergency. It’s fairly common for each parent to designate the other as their POA. This is great as long as both parents are physically and mentally able to make decisions about financial matters. As they age, it’s important to make sure the POA document designates a successor POA in case one of them becomes incapacitated. You should also make multiple copies of the POA and keep them where you can access them easily. Whenever you are handling matters for your parents, you may need to provide a copy for whomever you are working with. Never give the original to anyone–even though some may ask for it. 12. Identify Parents’ Attorney and Contact Information. A competent attorney with specific training for elder issues and needs can help protect parents and caregivers. 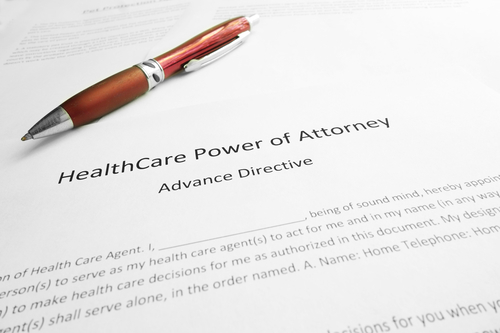 When you find the will, health care directive, and/or POA documents, the name of the attorney who prepared them should be somewhere on the document. In that case, contact the attorney to make sure they are still practicing and make a note of their contact information for future reference. 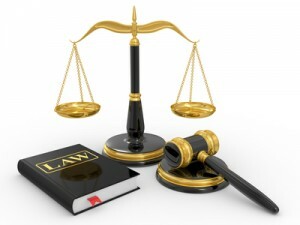 If you are unable to find any legal documents, you will need to locate an attorney to assist you when needed. It’s important to find an attorney experienced in estate planning and/or family law. 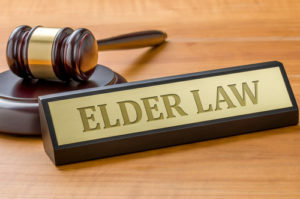 The National Elder Law Foundation (NELF) provides a Certified Elder Law Attorney (CELA) designation for attorneys who specialize in the area of elder law needs. 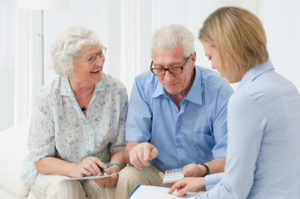 Some of the services these attorneys provide include creating legal documents such as powers of attorney and advanced directives, assisting with determining whether an elder is legally competent to make decisions, planning ahead for Medicaid to preserve assets when possible, and other services. Our resource page has links that caregivers may find helpful. The link to NELF will take you to a list of CELA-qualified attorneys in your area. Simply select your parents’ location and a list of local attorneys will come up. Discussing legal issues with family members is necessary, but not always easy. This is an important discussion to have with your parents. Some parents may be reluctant to designate a POA for a variety of reasons. If they don’t want to designate one of their children, encourage them to work with their attorney to designate someone they trust to manage their affairs in a way that benefits their needs. 14. Work with Parents and an Attorney to Update or Write a Durable Power of Attorney Document, Healthcare Directive, and Will. If the necessary documents don’t exist or are outdated, the time to put them in place or revise them is now. Legal documents can only be legitimately signed by someone who has the mental capacity to understand what they are doing. When a parent has dementia or some other disease that affects his or her cognitive ability, it is especially important to have all legal documents in place while they are still able to understand what they are signing. Our family faced this situation with our dad. Our parents’ attorney met with him and my mom to revise their POAs and healthcare directives when they were in their late 80s/early 90s. Because he had represented our parents for many years, he was able to determine that my dad still had the mental capacity to sign the documents. An experienced attorney should be able to determine whether or not a parent is legally competent to sign documents. 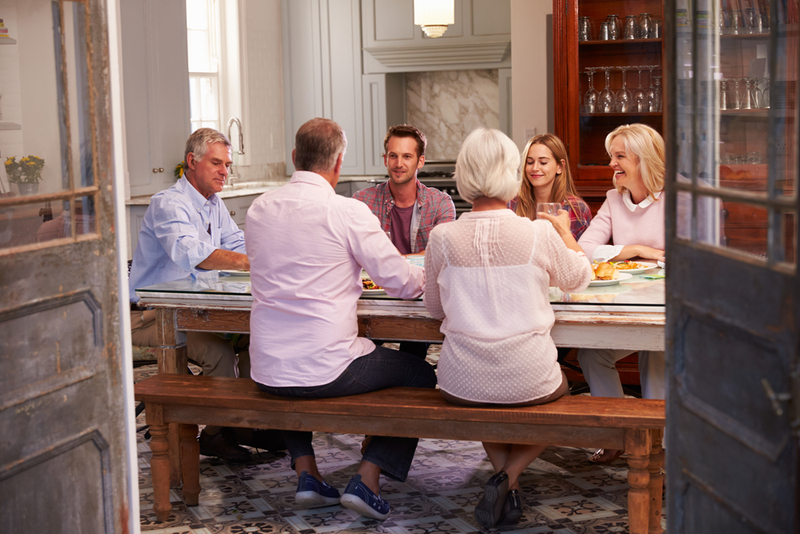 If your parents have created a trust, make sure you locate the documents and read them to see who the trustees are and, if your parents are the only trustees, have them designate successor trustees in case they become incapacitated. As aging parents begin to need assistance, many families face challenges related to old sibling rivalries, jealousies, and differences of opinion on how to help coming to the surface. Communicating in these circumstances becomes an additional challenge. When parents have not made their wishes known in advance, it can be truly difficult for siblings to work through their disagreements and come together to provide the loving care their parents deserve. Sadly, maintaining open lines of communication becomes another burden that falls on the primary caregiver—especially when it comes to financial issues. There is no simple formula to make this easier, but there are several things you can do to ease the burden. It is crucial to be completely transparent about what is happening with mom and/or dad’s health and emotional needs. It is equally essential in the case of their finances. All siblings need to know if their parents have enough money to cover all their needs–including the potential for long-term care if it becomes necessary. If parents don’t have the resources to cover their expenses, siblings need to discuss how any shortfall will be covered. Having this discussion before the situation becomes urgent may be uncomfortable, but it will be better than having it in the middle of a crisis. While it’s not up to the caregiver to decide how the shortfall will be covered or to cover the additional expenses by themselves, it is up to the caregiver to provide accurate, complete information about the financial situation. 17. Discuss What You Are Doing With Your Parents. There are so many possibilities for how a parent responds to the need for someone else to manage their money. Some parents are very secretive about their finances. Some are very self-aware about their abilities. Some, like my parents, are a combination of all of the above. For some, it can be much easier to talk about needing care when they don’t currently need it and don’t really think they ever really will. My dad was very open and willing to talk about his finances with us when he first retired, but as his dementia progressed, he became less self-aware and unwilling to discuss their situation with any of us–even our mom, his wife of 60 years. Think about it. How would you feel if one of your children told you they think you need help managing your finances? Would it be a bit hard to take? Might you even resent it? That’s probably how your parents feel about hearing the same thing from you! However your parents react, you must keep in mind that no one can really force them to do anything—even if it’s in their own best interest. The only exception to this would be the drastic step of having them declared legally incompetent and appointing a guardian or conservator to make decisions for them. This is not only expensive, it often tears families apart. Tell them a story about a friend’s parent (real or imagined) having the same kind of problems you see them experiencing, and ask them how they would advise your friend to handle the problem. Make it easy for them to accept help–it’s even better if they think it’s their idea. Make sure they feel like the choice is up to them and that they know you are there to help in any way they need when they are ready. 18. Meet With Siblings to Discuss Financial Needs. Caring for aging parents is difficult even when siblings are united. When they have disagreements, it can seem impossible. …that doesn’t mean you can skip involving them in a discussion of your parent’s financial needs (although it may be tempting!). Sometimes it may be necessary to have this conversation before talking to your parents. For example, when a parent is descending into the nightmare of dementia but unwilling to admit it or ask for help. In this case, the purpose of the conversation is to find out what your siblings think and, if possible, to get everyone on the same page. Other times, it may make more sense to have a family meeting after talking with your parents. The purpose of this type of meeting would be for your parents to express their desires and decisions to the family so everyone hears the same information at the same time. When your parents have designated you as the person they want as their financial caregiver, you absolutely must have a plan for keeping everyone informed about how you are handling this responsibility. • How and when will you inform siblings about decisions you are making? • Are there decisions you will consult with them about before you make them? If so, will that be based on a dollar amount or some other criteria? • How often and what type of financial status reports will you provide to your siblings? Something I hear from caregivers all the time is that siblings who do nothing to help care for their parents are more than happy to share how they “should” be caring for them or criticizing everything they do. This is never more true than in the area of how you are managing their money. Some siblings are more concerned about receiving an inheritance than they are in making sure their parents are safe, comfortable, and well-cared for, and criticize anything you spend above a bare minimum. Some siblings disagree about the need for some purchases because they aren’t with your parents every day and don’t understand what they need. No matter the reason, it’s important for you to stay calm. Remind them that the one and only priority you base financial decisions on is what is in your parents’ best interest. Provide them with the most recent transaction report so they see where the money is going. I wish I could promise that this would end the criticism, but unfortunately, it probably won’t. What it will do is move you from defensively responding to criticism to proactively explaining the cold, hard facts in a way that demonstrates you are acting in your parents’ best interests. Your siblings may not like the answer or agree with what you are doing, but any accusation of financial elder abuse will be easily disproved. There’s a lot of information in this blog post. 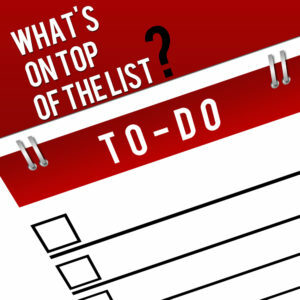 Having cared for both of my parents in their final years, I know how difficult it is to do everything that needs to be done, and how easy it seems to put off implementing the steps here – just one more task on your “too much to do and too little time to do it” list. I struggled to stay on top of the financial management for my parents, especially after my mom died and caring for my dad became my full responsibility. If you’re caring for someone with any form of dementia, you’ve experienced that your time is not your own—their needs are unpredictable and it’s hard to find blocks of time that allow you to concentrate fully on a task. …and what’s laid out here is just the beginning. You may also be wondering how to implement some of the tasks here, like keeping meticulous records, putting together a communication plan that works for your family, or talking to your parents about their legal documents. I have a few suggestions that may help. You can start by downloading our FREE “Financial Caregiver Checklist” to keep track of each step. It gives you an easy way to track your progress as you work through the tasks. Focus on one task at a time as you build a plan that works for your family situation. Set up a 3-ring notebook for yourself where you can keep notes of the information you find and copies of the legal documents listed. Make a list of the questions that come to mind as you read through the article so you don’t forget them when you talk to your parents. Make a list of your concerns about talking to your siblings—only you know what challenges you’ll face working with them. Come up with ideas for responding to their criticism or questions so you can respond calmly and with the facts. If possible, have a friend role-play the conversation with you. Make a list of questions as they come to mind so you can find the answers when you have time. While it may seem overwhelming at first, by focusing on one step at a time and keeping notes as you go along, you’ll be able to protect yourself and your parents as you take on the responsibility of managing their finances for them.